I was 3 paragraphs into my Letter X Blog the other day when I retired for the night. When I returned to my desk just now, I sat for a few minutes thinking how I would continue on. Although I was in the middle of a subject matter, I did wonder in the back of my mind what other blogs I could write with the letter X. 37 years ago, unbelievably, I was still in the Navy. Back then, I used to write letters corresponding with people all the time via the FPO; Fleet Post Office in conjunction with the U.S. Postal System. For those of us ” of a certain age,” I don’t have to describe the warm and extremely (no pun intended) satisfying feeling to this day when a letter other than bills arrives in the mailbox with my name on it. One of the people sending me letters was my Aunt Mary. She was a great woman and a wonderful relative. She would write back and forth to me often. I was not her only “pen-pal.” I have siblings and cousins who would also tell me of letters from Aunt Mary. Aunt Mary was a world traveler dating back to the days of the mid-fifties when “jet-setting” started with a transatlantic ocean liner. She met people from all over the world including Daisy Ho who she would correspond with, using letters her entire life. Aunt Mary had several long careers, but her favorite was her second family; The Boston Globe. Understandable, at the Globe, articles, correspondences, and letters, were the lifeblood of the company, so as you might expect Aunt Mary took such matters to heart. One day out in the middle of the Persian Gulf, a helicopter hovered over our ship and drop four large sacks of mail down on the deck. MAIL CALL!!!! One of those small packages addressed to me was from 316 Huron Ave; Aunt Mary. 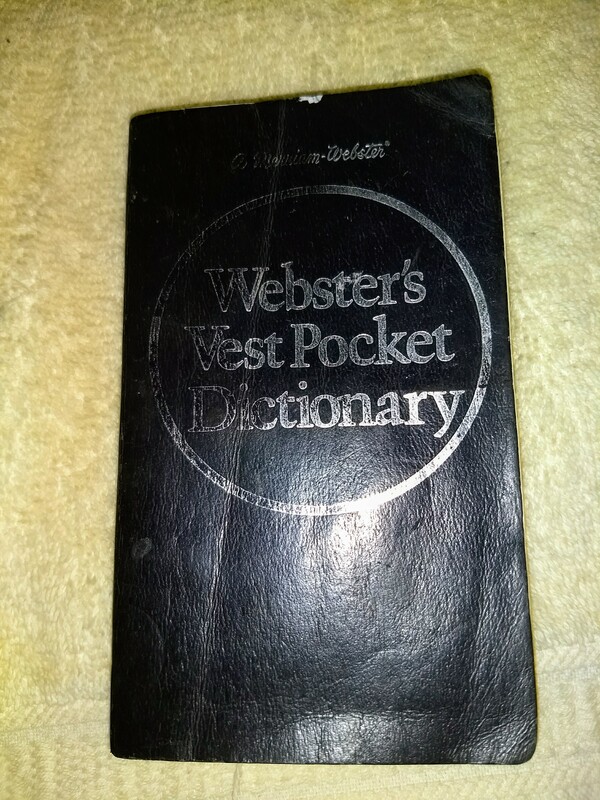 It was a small dictionary; Webster’s Vest Pocket Dictionary, yes, the same one in the picture above, and I have been keeping it nearby ever since. I’m confident Aunt Mary sent the dictionary to me for several reasons. Kindness, yes, but I’m sure it was also to help me improve my spelling and grammar. It didn’t help that some of my letters to her were written hanging from a bunk bed or scribbled by flashlight rolling around in the high seas. Why do I suspect the legibility, spelling, and grammar of my early “pen-stroke”? Because, about 2 years after I got out of the Navy, a package arrived by U.S. Mail. It contained every letter I ever wrote to her while I was in the service. An incredible return gift. My love and affection for my Aunt were in all those letters, but so was a lot of bad spelling, and grammar. Oblivious omissions and errors aside, I have been striving for proficiency in my craft as a writer. For me, it’s a part-time hobby that fights for attention along-side too many of my other “extracurricular” hobbies and interests. 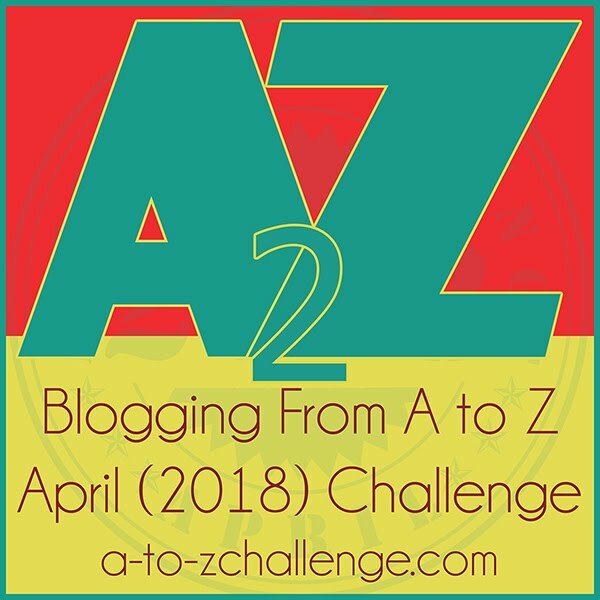 I think Aunt Mary would enjoy and be proud of my website and writing now; along with the fact that I continued to improve despite a dictionary with only 8 words for the letter X including the exceptionally lame word, Xmas. Aw, your Aunt seems adorable. And to have that same dictionary for almost 40 years. But who is Daisy Ho? Enjoyed/really-needed reading your writing tonight. On a similar wavelength from an Air Force vet who protected classified information– Godspeed.